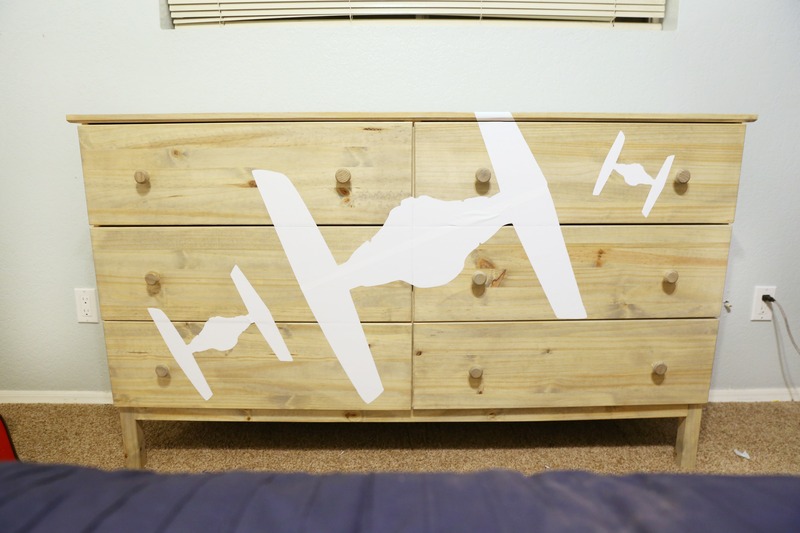 Today I’m excited to share all the details on how we did this DIY Star Wars Dresser. Okay, so my little guy Ryder LOVES Star Wars so much! 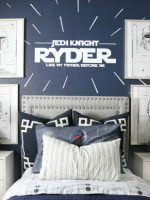 When I was redoing his room from his circus nursery into a big boy room I knew that Star Wars going to be the ticket. I love theme rooms because I feel like they tell a story about the person or in this case the child. I knew this phase and love for Star Wars would not really last forever and that is why I did not do anything to crazy expensive. You can read all the details about the room HERE. 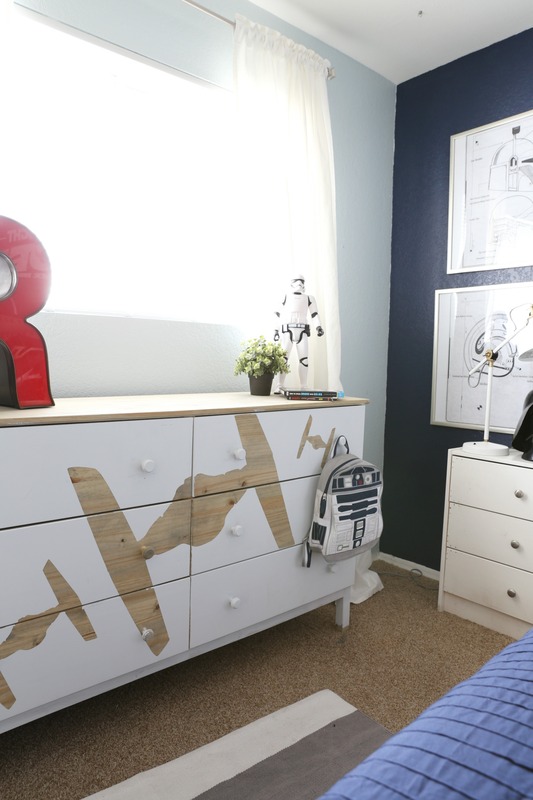 Now let’s talk about this cute Star Wars dresser. 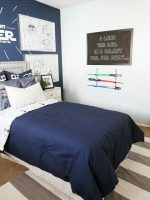 Its so crazy how we changed a simple and inexpensive dresser from Ikea into key element in Ryder’s new room. 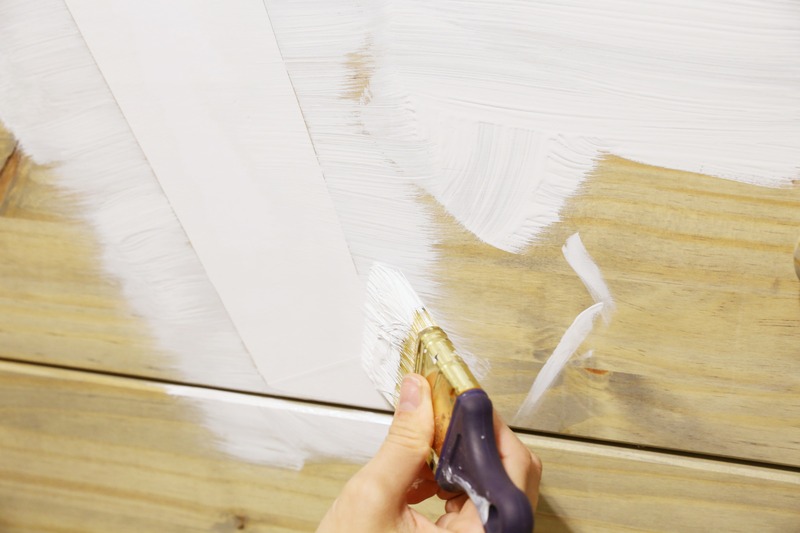 First, we stained the whole dresser with a light coat of grey stain. Next, we used the Silhouette Design Studio to create the tie fighter ship. 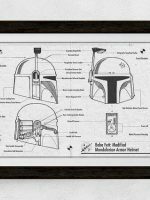 Since the Silhouette Cameo cuts only up to 12 inches we had to cut it out in a few different pieces and then piece it together. 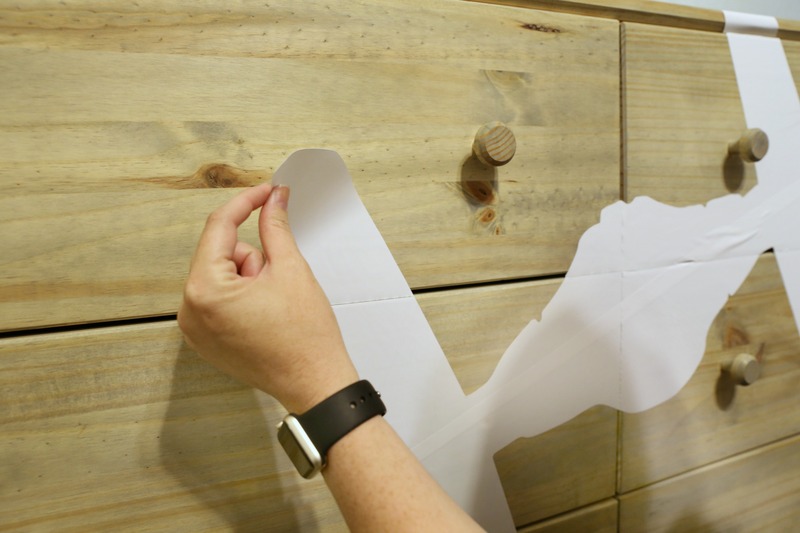 After we cut them out we put them on the dresser. Now, it’s time for paint! 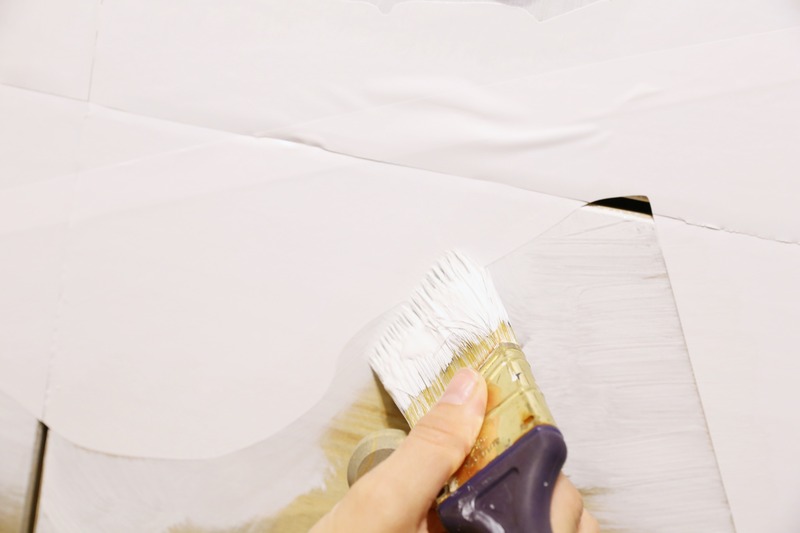 We lightly went over and did almost like a dry brush over the vinyl cut outs. 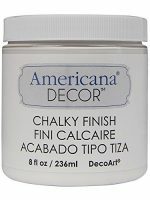 We used the DecoArt Chalky Finish paint in Everlasting and we love this paint. 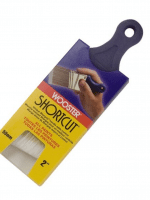 The coverage is great and the chalky finish dries really quickly. 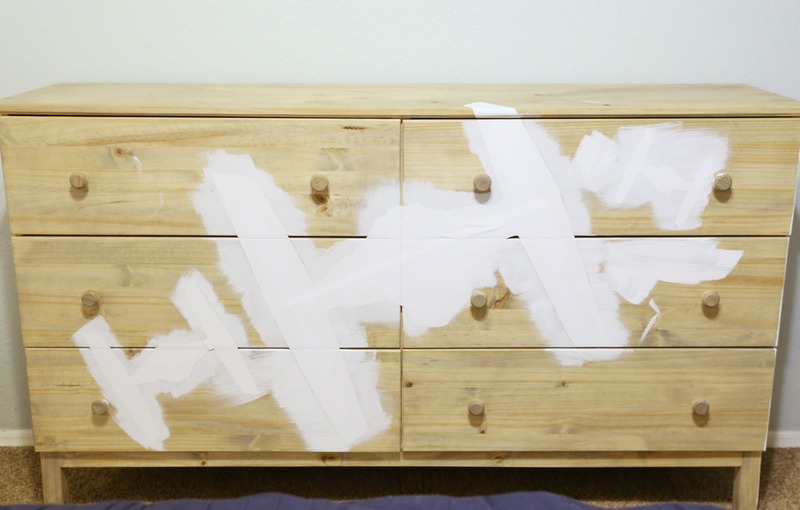 After we went over all the vinyl areas we covered the rest of the dresser with the Everlasting Chalky Finish paint. Right after we finished up the paint we peeled off the vinyl cut outs and we are all done! How exciting for Ryder, little ones are so grateful for such little things we do for them. 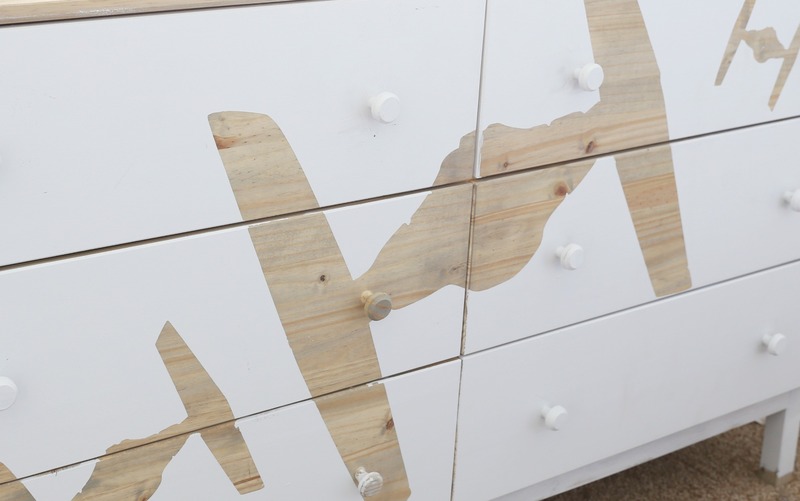 His dresser turned out fantastic. 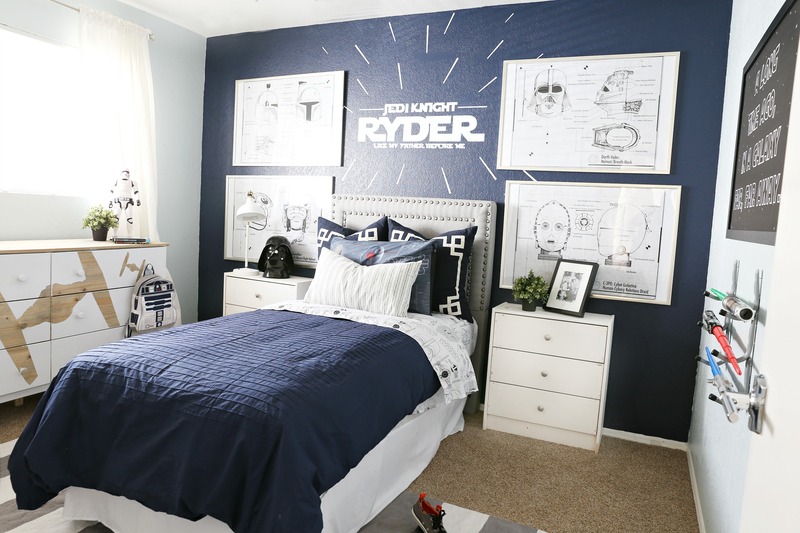 How proud he must be to show his friends and family his special Star Wars room. 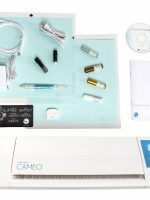 Just stumbled on this post. Do you sell the cut outs of the tie fighter??? 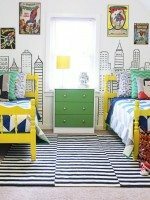 I’d love to recreate this look for my boys and their dressers. 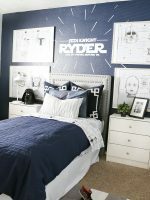 Hi I would like to recreate the Star Wars dresser but my dresser is white, I’m planning to use a light gray or silver gray color for the ships, do you sell the decals or know who made custom order?